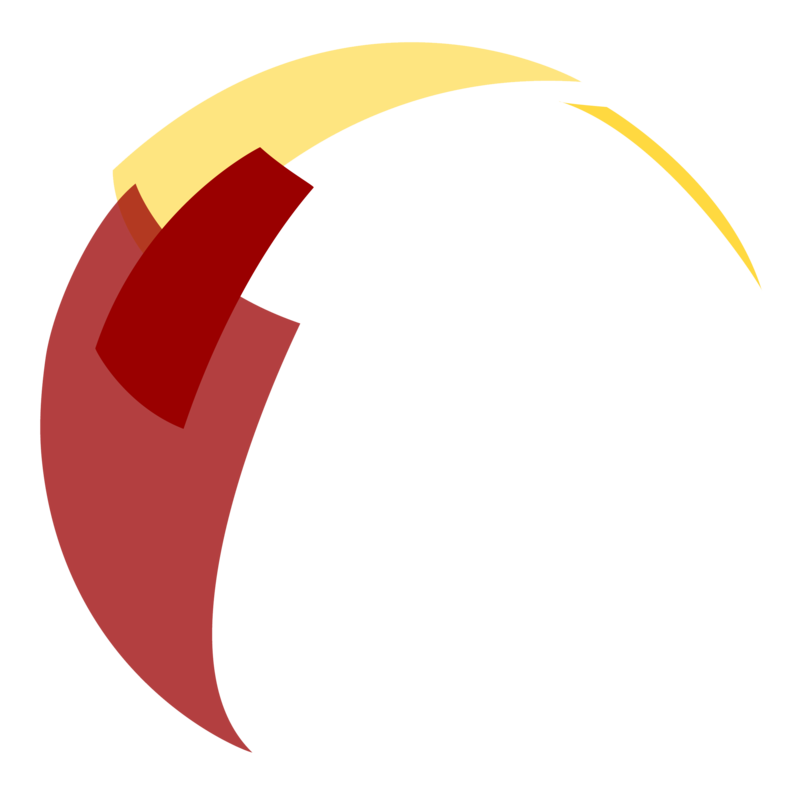 “Inequitable distribution of food and malnourishment is one of the injustices. I think it is to the credit of the government that it is planning to bring about the Right to Food Act. Prime Minister Manmohan Singh and Sonia Gandhi are in the right territory. It is a step in the right direction. I [recently] found that there was a change in the administration even in the backward areas. A wider cross-section of people had access to food and it showed how change people’s initiative and a good leadership can bring about. No other country comes close to India. Most of the African nations have lower levels of child malnourishment. It is a situation of manifest injustice and we have the means to remove it but there is a certain level of smugness about India’s achievements. The most difficult and nasty thing about malnourishment is that incapacitates the mind and debilitates the body. One must recognize that poverty, lack of food, illnesses, and state of education in India are closely linked, and are of the same magnitude”. I could not ask for any more perfectly aligned ending to my global health journey this past summer than the Indian government’s decision to pass the Right to Food (Guarantee of Safety and Security) Act the very day I departed from Calcutta (the final destination of my research project) to California. In addition to the legislative victory, Nobel laureate and one of India’s leading child nutrition activists, Dr. Amartya Sen, was stationed in Calcutta the same week I was there in order to praise the Indian government’s decision on the bill, as well as speak on the salience of contextualizing child undernutrition as a basic right for India’s future generations. What more could I ask for- a bill and an individual who exemplified the very ideals I kept close to my heart these past two months. During one of his press conferences, Dr. Sen assessed, “The Right To Food Act is an integral component of the United Progressive Alliance’s proposed National Food Security Bill mentioned in the budget speech under which every poor family would get 25 kg of food grain per month at Rs. 3 (6 cents US) per kg. I think it is to the credit of the government that it is planning to bring about the Right to Food Act. Prime Minister Manmohan Singh and Sonia Gandhi are in the right territory. It is a step in the right direction. I [recently] found that there was a change in the administration even in the backward areas. A wider cross-section of people had access to food and it showed how change people’s initiative and a good leadership can bring about. 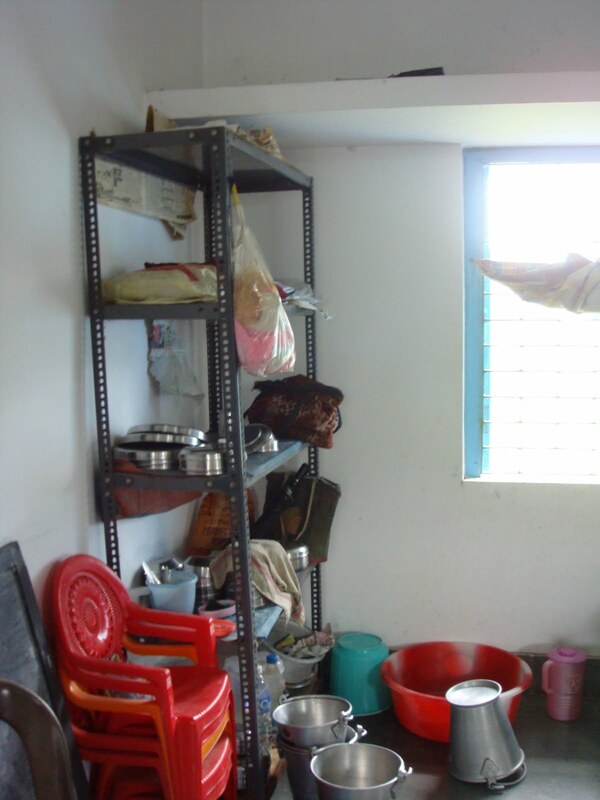 Though the public distribution system has achieved something quite considerable, it still merited a depth of probe on how effective were the [food] distribution networks.” Dr. Sen’s West Bengal-based non-profit organization, the Pratichi Trust, is dedicated to researching the state of food security and child undernutrition across the country. His organization is currently investigating the Integrated Child Development Services (the government department that implemented the school Mid-day Meal Programme), and how it applies to children under below six years of age in six districts of West Bengal. Dr. Sen professed the importance of the non-profit sector to hold the Indian government accountable on social injustices such as child undernutrition and in describing his thoughts on the Mid-Day Meal Programme, he proclaimed, “What Europe introduced in the 19th century, India was getting it 200 years later.” His implications of governance and institutional violence as significant culprits of India’s child undernutrition epidemic ensured me that these contributing factors were not only recognized at a community level (as I found with my research), but on a national and international level as well. 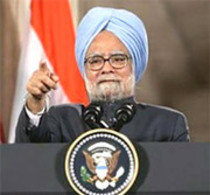 India’s Prime Minister, Manmohan Singh, one of the most influential decision makers on India’s child nutrition policies. During his 2009 India Independence Day speech a few weeks ago, he included in his new promises for the “golden future” of India that no one should go hungry and that legislative action regarding food security would be a reality in the near future. However, most essential to his speech with regards to my research in Calcutta, Dr. Sen stressed that the magnitude of undernourishment was especially devastating among woman, mothers, children, and infants. 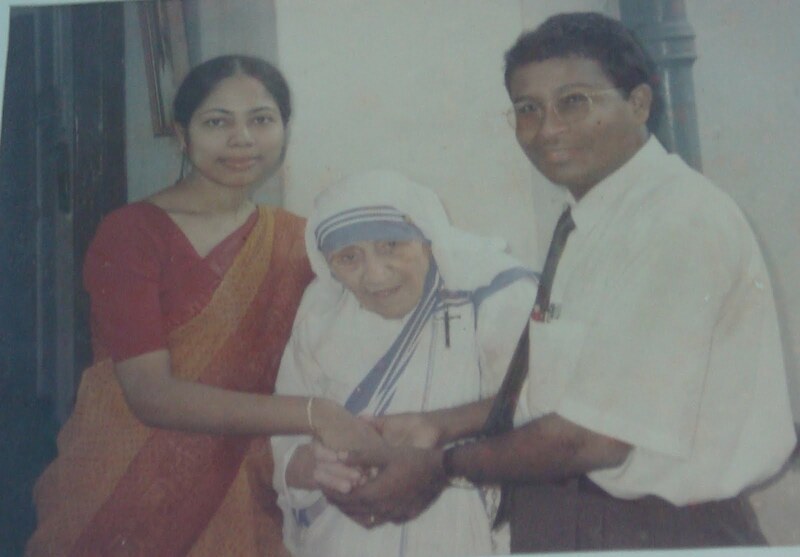 I decided to pursue my research project in Calcutta, a city that is infamous for its child poverty and exploitation, as well as gird-locked bureaucracy, because I felt that few other Indian non-profit organizations have done more to advocate for the proper nutrition of women and children in India than the Institute for Indian Mother & Child (IIMC). 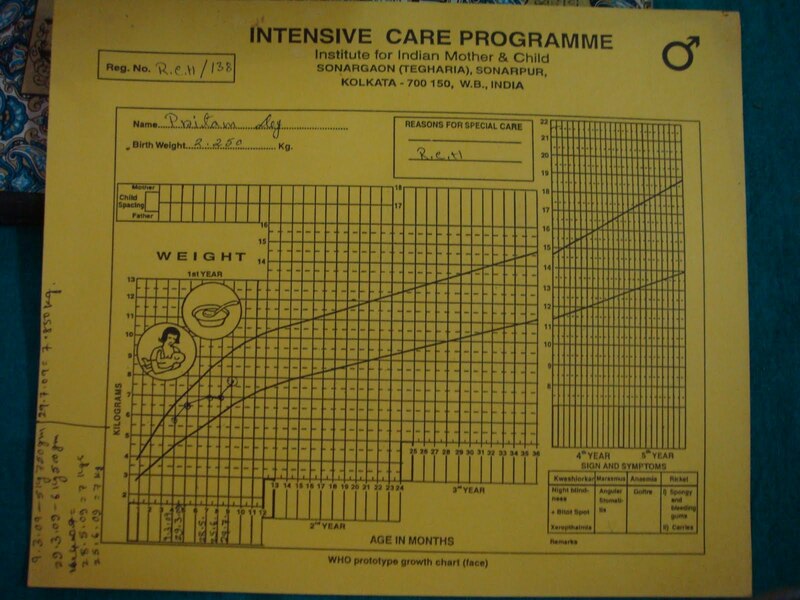 IIMC is a comprehensive, multidisciplinary health center located among the most neglected and disenfranchised villages in the rural outskirts of Calcutta. 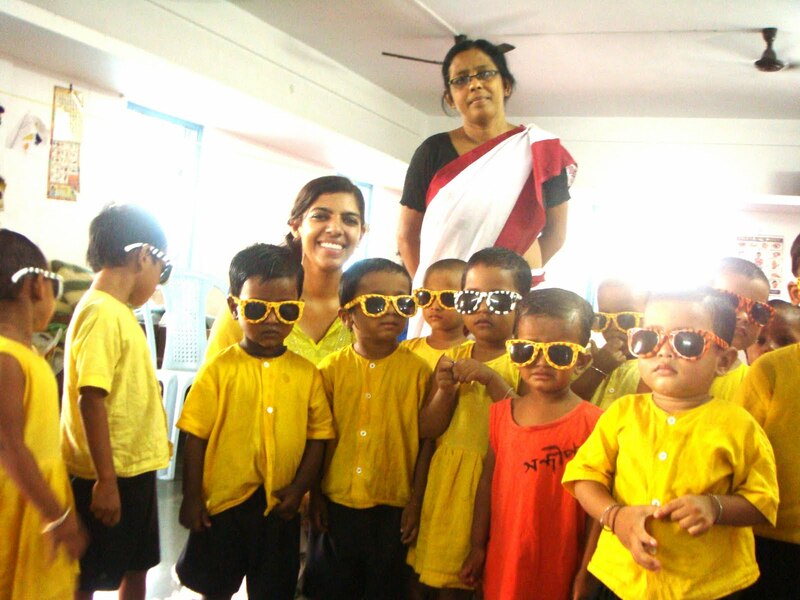 Its mission is to promote child and maternal health, literacy, and local and international peace by providing access to health care, education, and economic empowerment to Calcutta’s most impoverished communities. 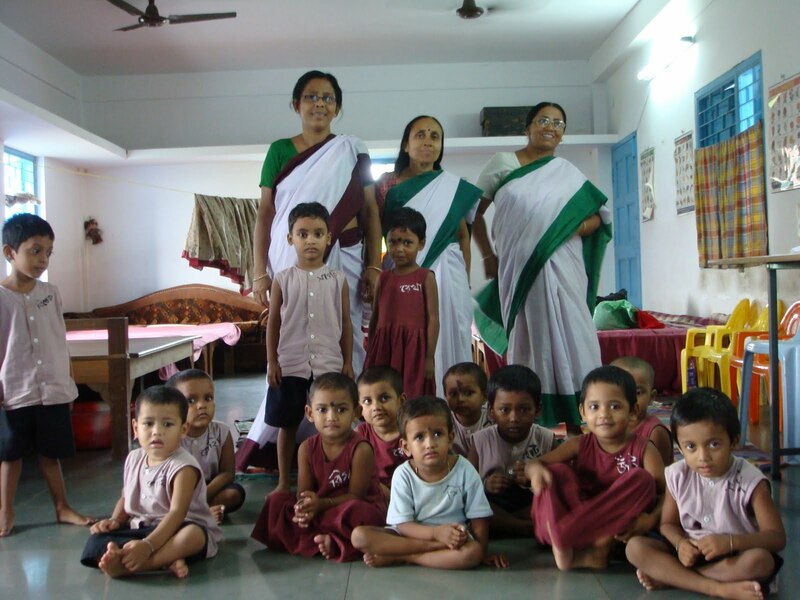 The activities and departments of IIMC include its medical program (20-bed maternal and pediatric hospital and five outreach clinics), a health education and promotion center, a Bengal NGO network program, a child scholarship & sponsorship program, 23 village-based schools, a socio-legal rights department for its patients, and integrated rural development project center, including a women’s microcredit banking system (six microfinance banks that were blessed two years ago by Nobel laureate Muhammad Yunus) and agricultural program. 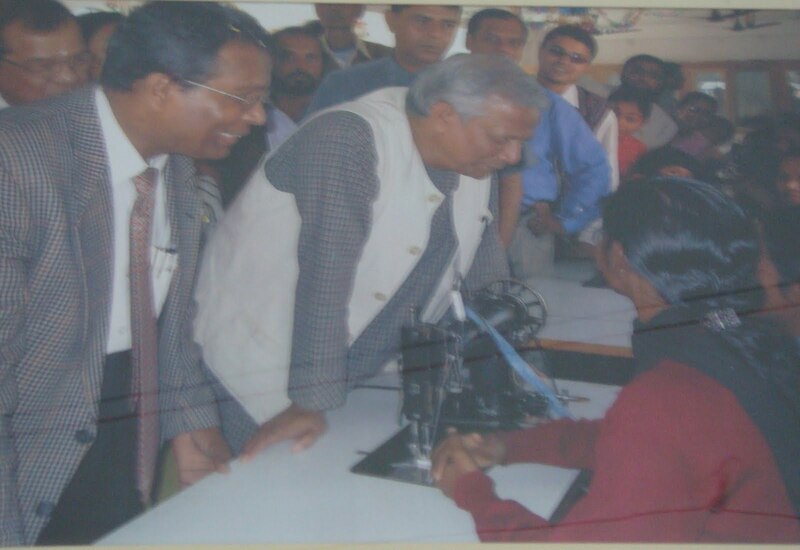 Dr. Sujit and his wife, among some of their Nobel Peace Prize-winning mentors, Dr. Muhammad Yunus and Mother Teresa, who visited and blessed IIMC’s center. IIMC was founded by Dr. Sujit Kumar Brahmachary, a pediatrician and the former medical director of Mother Teresa’s child orphanage Shishu Bhavan. Dr. Sujit has become one of my most inspiring teachers in the field of global health and in life; what he once envisioned and then built as a tiny health clinic in a cow shed has now become a heavenly oasis of hope and well-being amidst a back drop of destitution and vulnerability. The lives of 2,000 children and hundreds of women in IIMC’s surrounding villages have been uplifted physically, mentally, emotionally, economically, and spiritually due to Dr. Sujit and his wife’s tireless global health and human rights work. IIMC’s acute care hospital includes numerous specialty units for its patients, such as ophthalmology, obstetrics and prenatal care, child nutrition, and rehabilitation for burn victims. 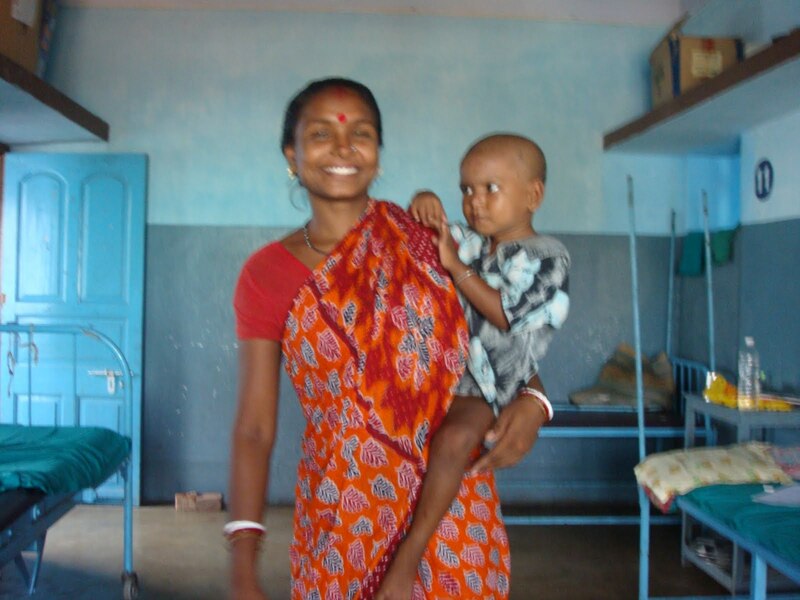 I pursued my global health research in the child undernutrition residential child care center under the mentorship of the community health workers, nurses, mothers of the undernourished children, and IIMC physicians. This center treats children suffering from diseases directly caused by undernutrition, such as Marasmus, Marasmic Kwashiorkor, and Kwashiorkor. I also spent quality time in IIMC’s Tegharia Outdoor Centre, which focuses on health education and promotion services, in which approximately 700 patients visit the outdoor clinic twice a week. 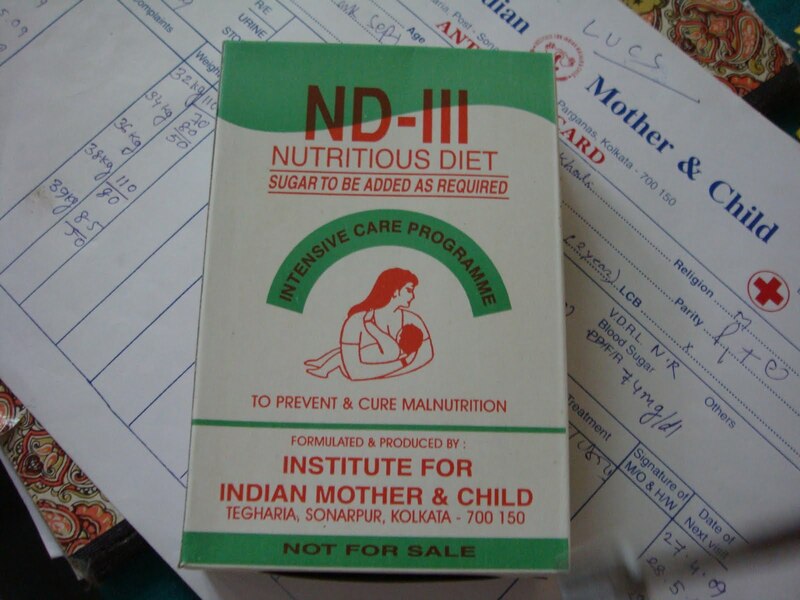 This micro-clinic provides severely malnourished children with nutritious food packets, as well as counsels mothers on proper breastfeeding practices and nutritious diets for children as they progress through the different stages of childhood. The growth and development of each child in the surrounding villages are consistently monitored using a weighing scale and growth charts. 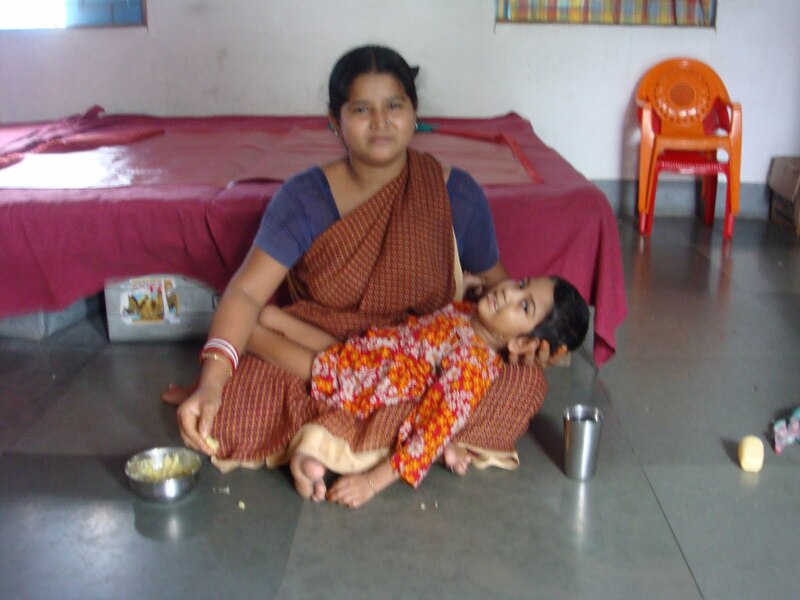 In terms of advocating for IIMC’s right to food among its pediatric patients, Dr. Sujit and other health professionals devote a substantial amount of their time in advocacy via print journalism and meeting with human rights groups to better understand how IIMC can integrate a human rights framework in their patient care. A book written about IIMC revealed that “in order to combat the dysfunctional education and health care systems, high birth rates, large-scale illiteracy, and shocking human rights record, the IMMC devised a multi-pronged program to empower women and children through holistic healthcare, education, and economic self-reliance.” Dr. Sujit stated that IIMC’s aims of patient empowerment and community development, and not charity, laid the foundation for its rights-based framework. He expressed that “women and children are the agents of change in any community; if these disenfranchised groups can be empowered today, they will usher in a brighter tomorrow.” Most prominently, IIMC created the Women’s Peace Council, which strives to address human rights and social justice through the ideal of peace in their communities. 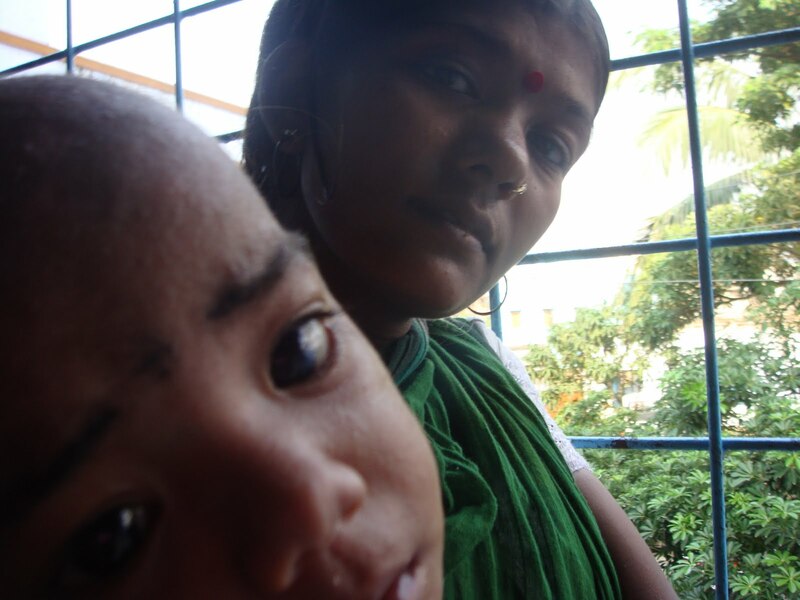 By training the mothers of IIMC’s undernourished child patients to become community-based rights activists, Dr. Sujit believed that they would take a vested interest in the demanding work that human rights activism requires. The purpose of the Women’s Peace Council is to educate villagers about their legal rights and responsibilities, including their children’s right to nutritious food, and to improve the social health of the community by encouraging cooperation of the community. At least once a week, council members are responsible for making home visits in the community, and at least once a month, the women organize a meeting with the villagers or organize a cultural program for the community. Next Post Come to Think of it, I Did Allow an Unknown Person to Pack My Bags, Is that a Problem?